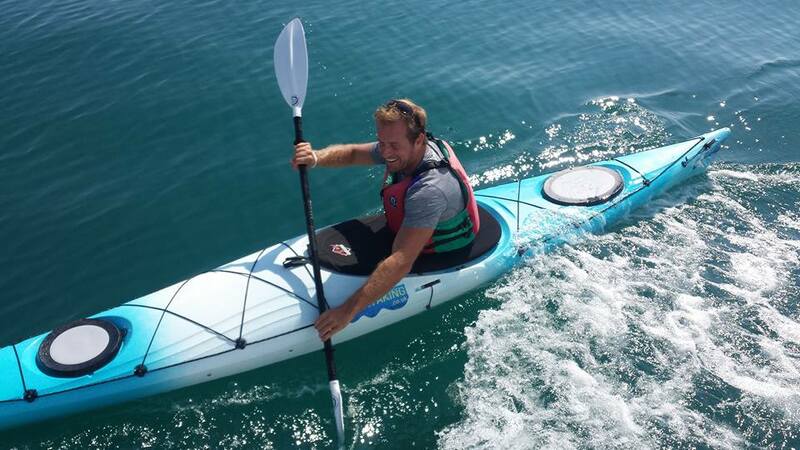 September the 2nd 2017 saw a very exciting day for dogs in Romania when two compassionate animal lovers kayaked the English Channel (21 miles) and then cycled to London (60 miles) all in one day….and why? To help raise money for Romanian stray dogs. 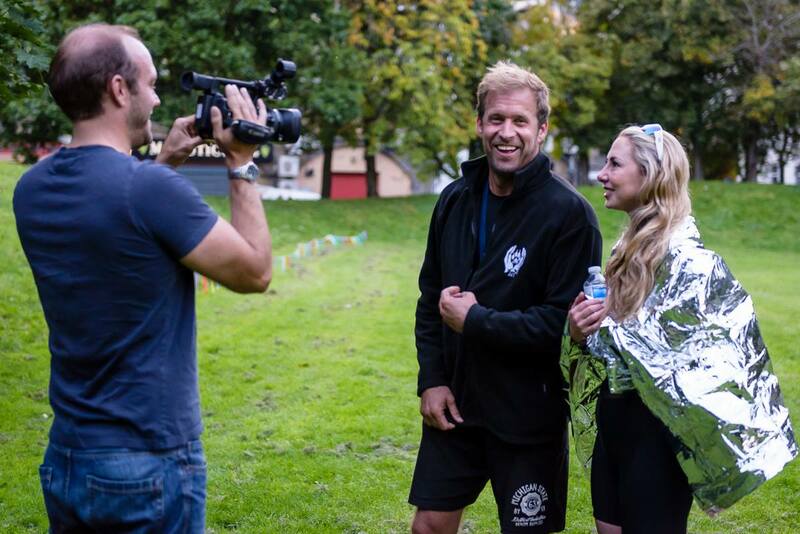 Actor Dan Richardson, known for his part of Gil in Disney’s The Lodge and Vegan Athlete Annie Robertson-Connolly teamed up as ‘Angels for the Innocent Ambassadors’ to help charity IAPWA (International Aid for the Protection and Welfare of Animals) raise 30k for a new mobile spaying and neutering van for dogs in Romania. 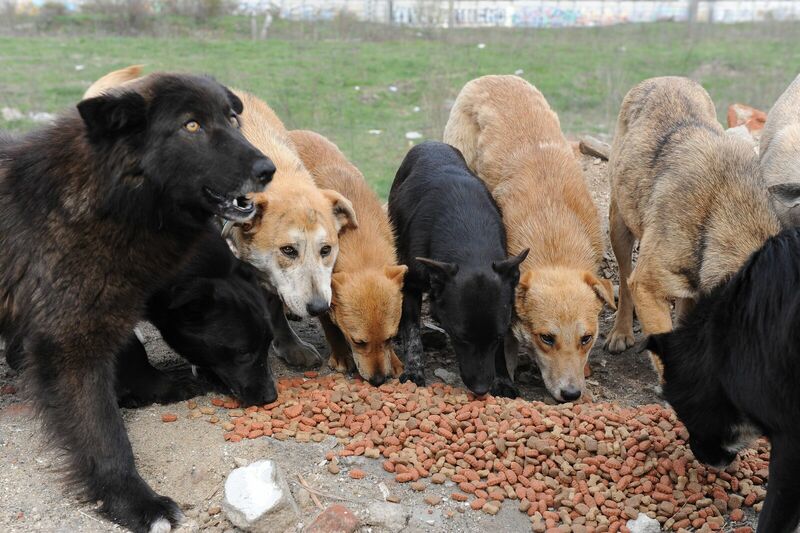 The stray dog problem in Romania is huge with thousands of dogs starving, dying of disease, beaten to death and killed by illegal poisons every year. 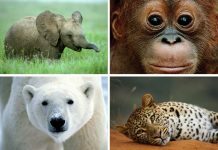 The problem could be solved with an effective spay, neuter and replease programme; which until a few years ago, had been the norm. 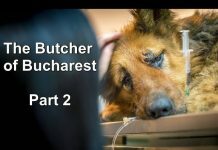 However a child, Ionut Anghel, was killed by ‘privately owned’ dogs in 2014, resulting in Romania passing a law to start rounding up and killing the strays en mass, even though the strays had not killed the child. 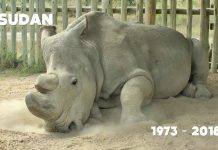 This meant that the previously effective spay, neuter and release programme became obsolete and instead innocent dogs were being rounded up by violent dog catchers and then injected with paint thinners and battery acids at state shelters to kill them as an alternative. 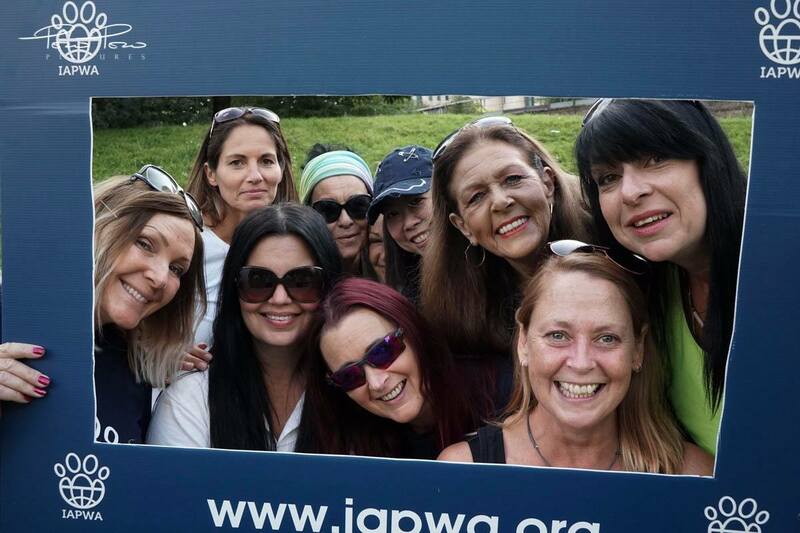 IAPWA’s Nicky Stevens still firmly believe that spay and neuter is the way and by taking a van around the poorer communities in Romania and spaying as many dogs as possible, that eventually the stray population will subside and less dogs will be killed, perhaps the law may even revert back to how it was before 2014. Dan and Annie had a beautiful sunny day for the challenge, completing the kayak to a applauding crowd who had been waiting in the harbour for their return. 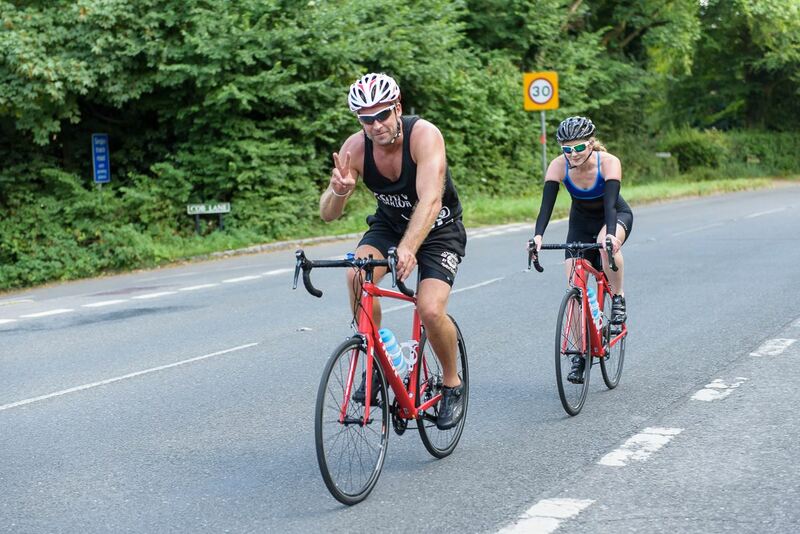 Then before no time, they were on their bikes and heading off to London, as the final part in the challenge. In London, IAPWA had organised a dog show to greet the pair and congratulate them on their incredible feat. 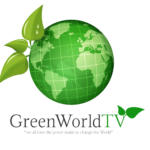 GreenWorldTV’s Anneka Svenska was on the boat filming the entire day and in-between her ‘boat sickness’, did manage to film some brilliant stuff alongside cameraman Paul Dudbridge. 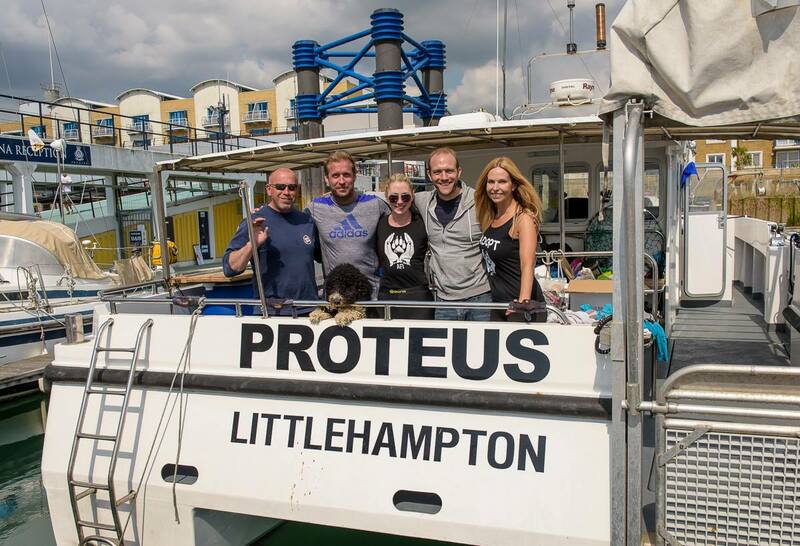 Proteus of Littlehampton took the due out to sea to start their challenge. 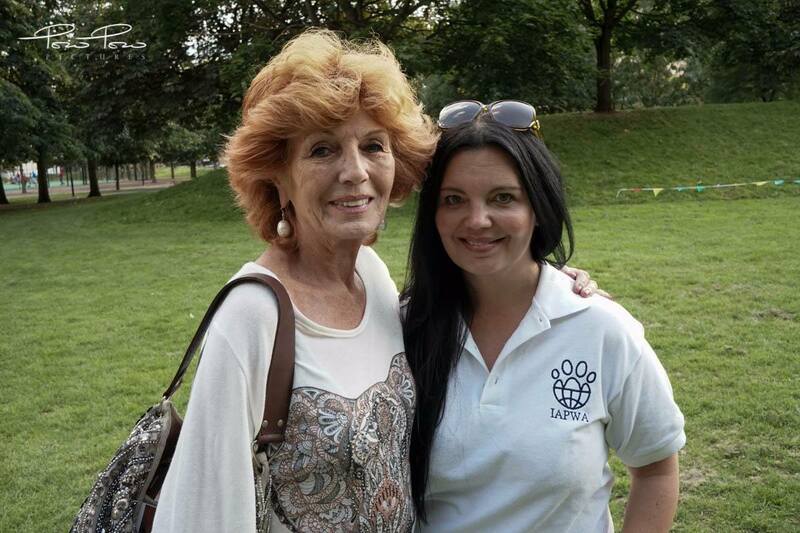 Actress Rula Lenska (left) with IAPWA Founder Nicky Stevens – came along to lend her support.  Previous articleBirdFair – Should Wildlife Film Making be More than Just Visually Stunning Armchair Entertainment?